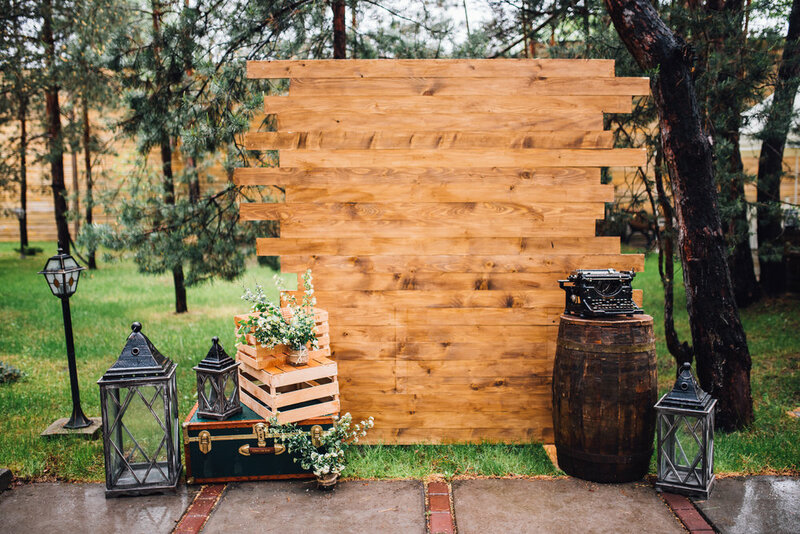 Our Open Air Photo Booths allow for larger parties and an open feel backdrop. We have many backdrops to choose from or we can use nature as the backdrop. Snapshots provides everything for our Open Air Photo Booths that our regular photo booths include, we provide extra lighting as well for the Open Air Photo Booths. If you are wanting a photo booth with privacy and more traditional photo booth look we suggest our regular photo booths with a wide variety of velvet curtains.